Dr. Jitesh Joshi recently joined Houston Methodist St. John hospital, advancing the hospital’s growing cancer program. 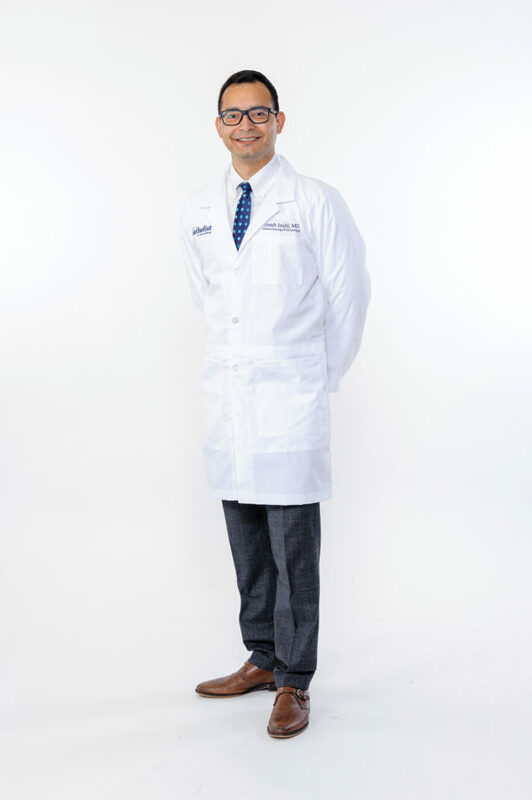 Joshi is board certified in both medical oncology and hematology and is a member of the Houston Methodist Cancer Center. “We are thrilled to have Dr. Joshi lead our oncology team at Houston Methodist St. John in developing a highly advanced and collaborative cancer program that ensures local residents have a close-to-home option for their care,” said Dan Newman, CEO of Houston Methodist St. John Hospital. For more information, or to schedule an appointment, call 832.783.1190.